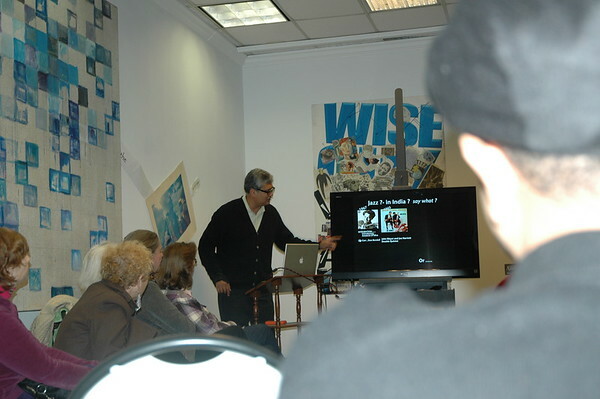 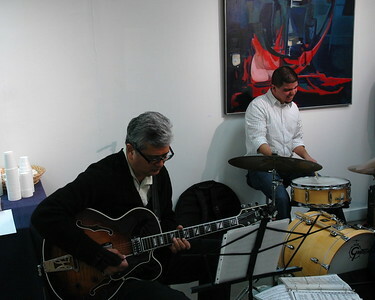 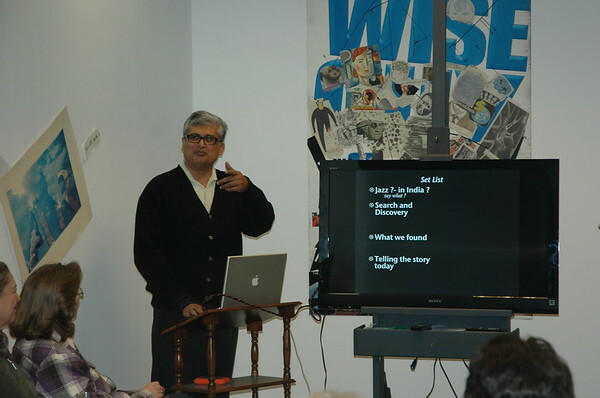 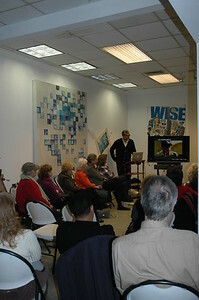 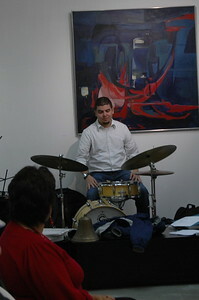 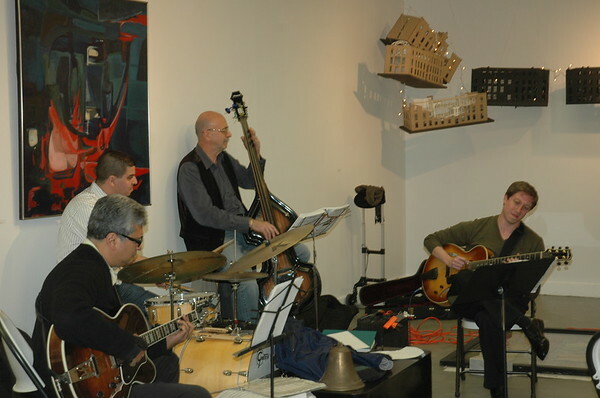 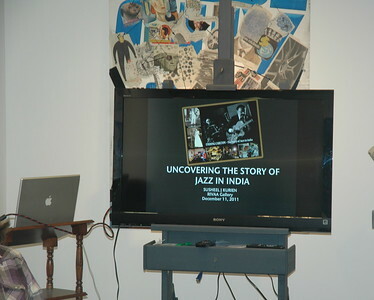 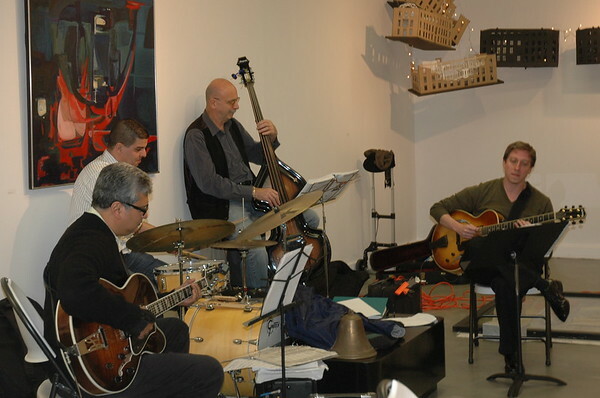 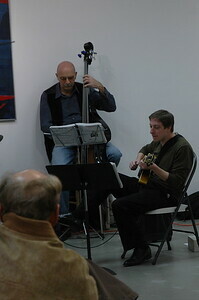 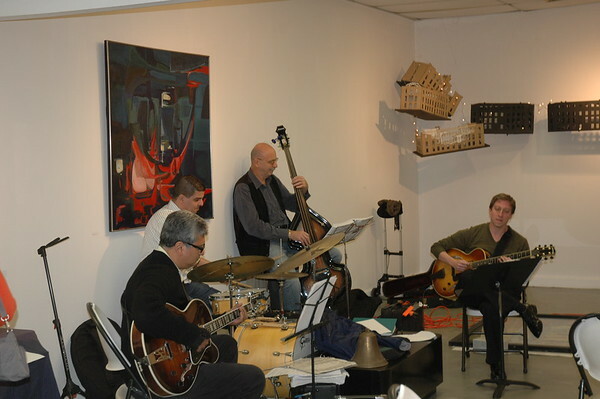 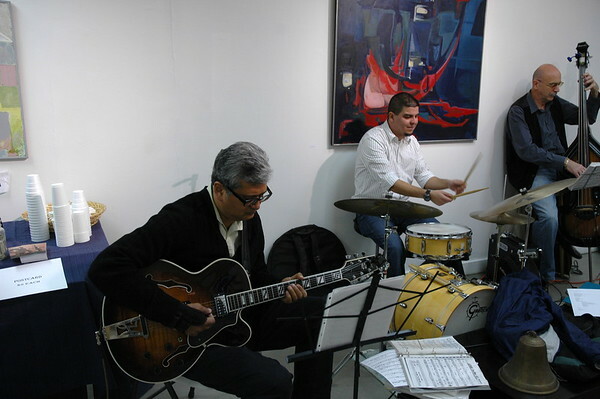 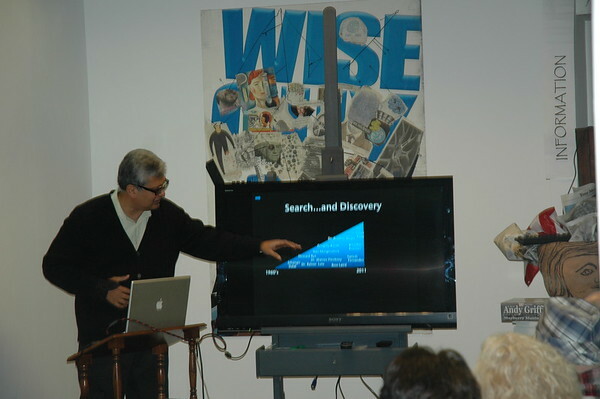 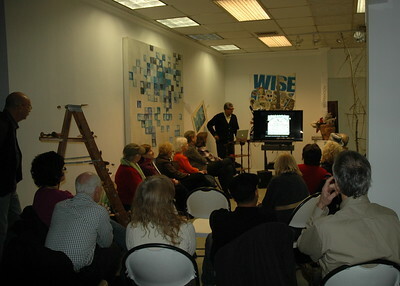 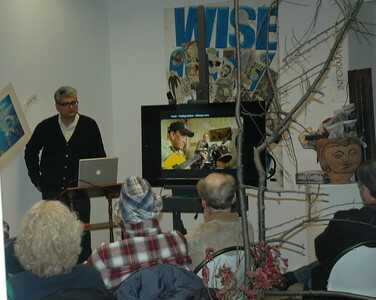 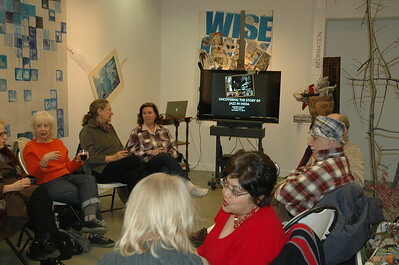 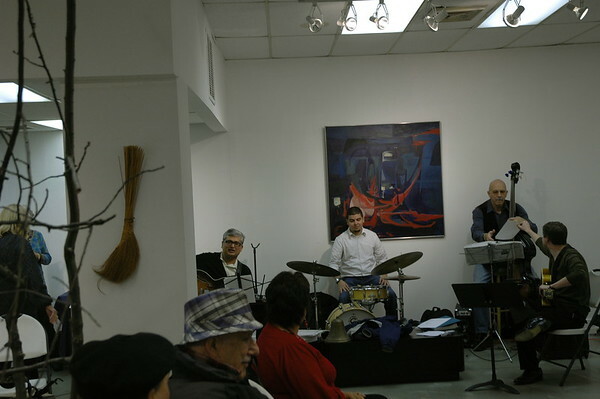 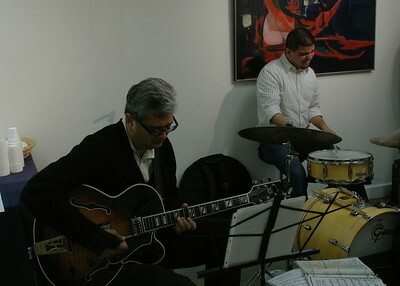 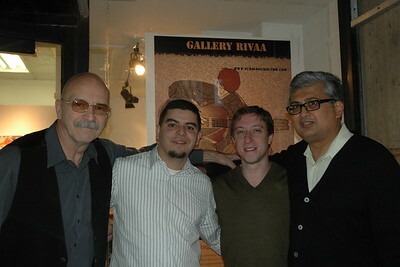 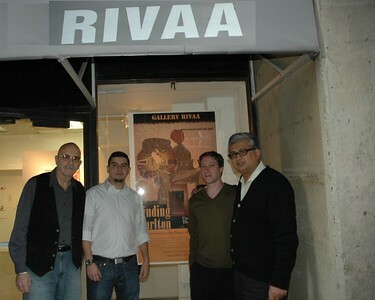 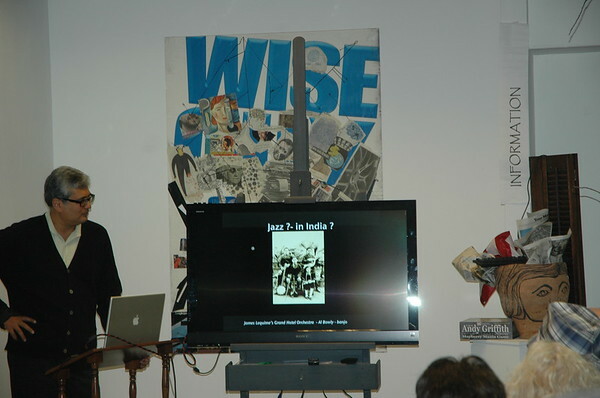 We were delighted to preview our Education Presentation on Finding Carlton - Uncovering the Story of Jazz in India at the RIVAA Gallery , December 11,2011. 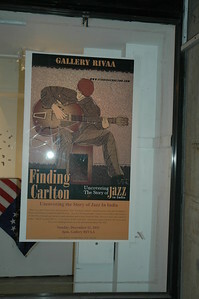 Our groundbreaking documentary film tells a little known story of the Jazz diaspora. 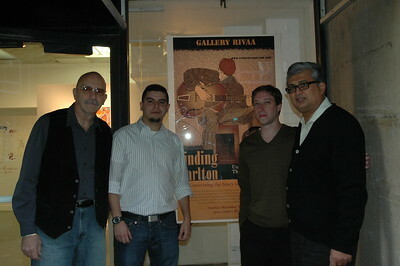 This inspirational film is a cross cultural journey that is endearing and entertaining while educating viewers on a historical arc that spans from 1926 to 1978.